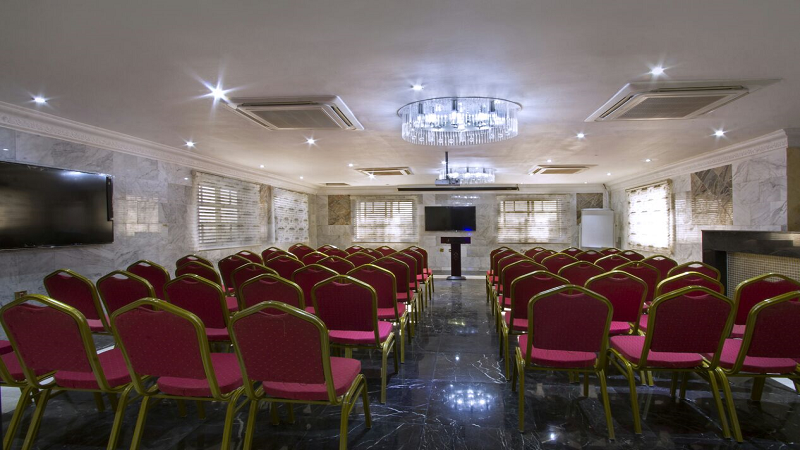 Our prestigious conferencing and banqueting facilities reflect the special ambiance and the unrivaled quality we offer. 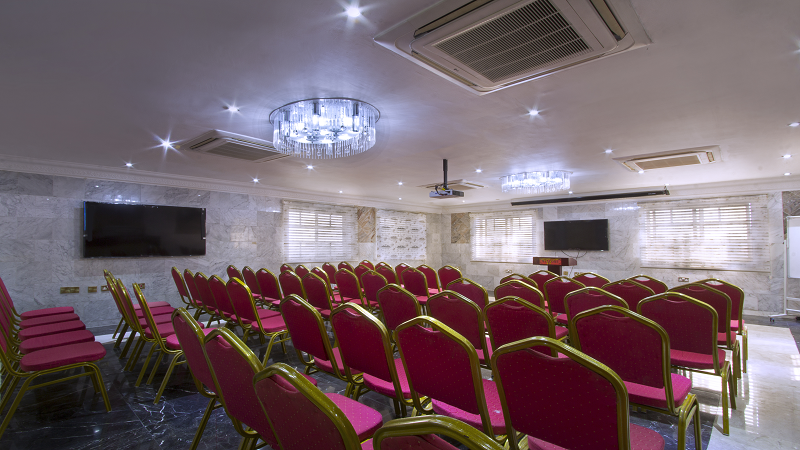 Our View hall is available for high level meetings and training for up to 85 participants. 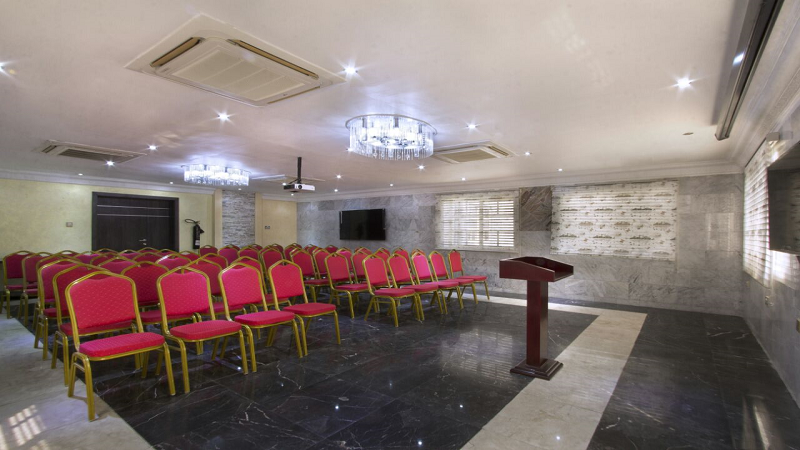 Complimentary WiFi and in-built audio-visual systems are available to provide all you need to host the perfect event.